Our electronically fillable I-9 documents are accessible from anywhere, at anytime, on any device. 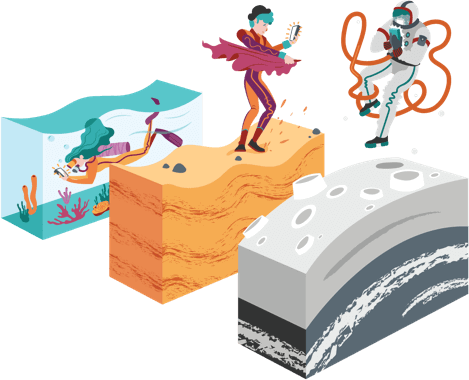 Whether your new hires are under water, on land, or in space, they can still fill and electronically sign their I9 and other important onboarding forms on personal devices even before their first day. 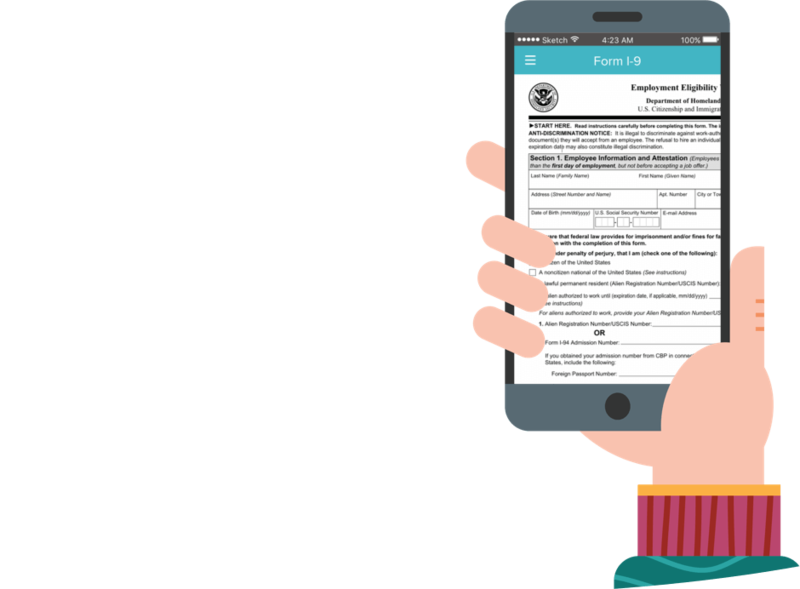 Once your new hire submits their forms, they're instantly stored in the cloud and automatically submitted for E-Verify Program approval. The best part? No more chasing paper! 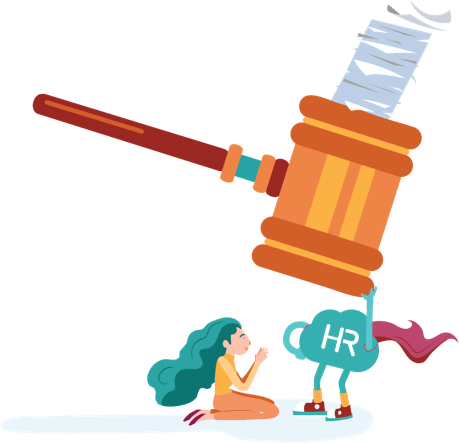 Did you know that every company operating in the U.S. is required to complete each new hire’s I-9 documents within 3 days of an employee's first day or risk facing costly penalties upwards of $1000 per employee? 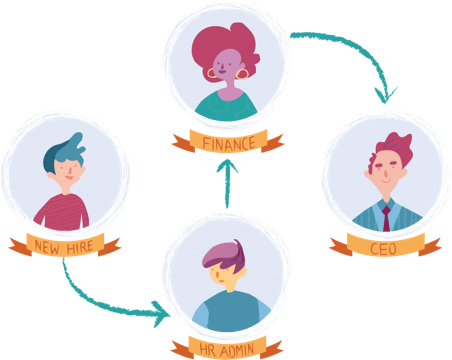 Many companies still use traditional paper-based onboarding systems to do this, but that is tedious, requires much more administrative coordination and is highly prone to error. 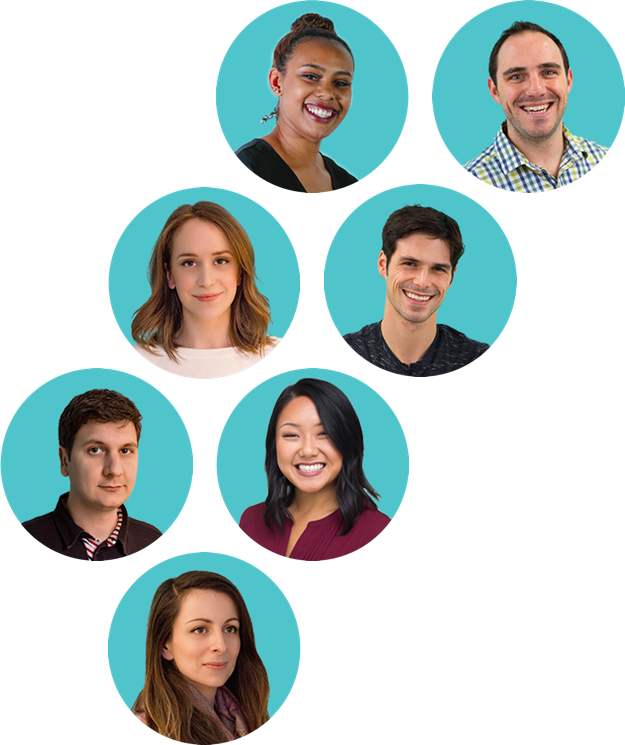 Your HR team needs a modern solution, and HR Cloud is here to help. 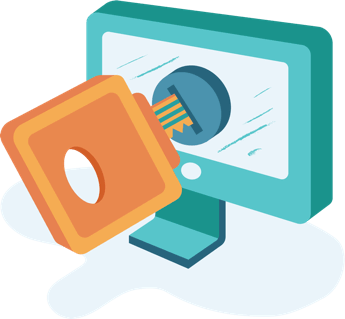 Our electronic I-9 software simplifies the I-9 verification process by seamlessly integrating with U.S. Department of Homeland Security’s E-Verify system. Once a federal I-9 document has been reported to USCIS, the information is automatically cross-checked with official government including Social Security Administration records to guarantee full compliance. 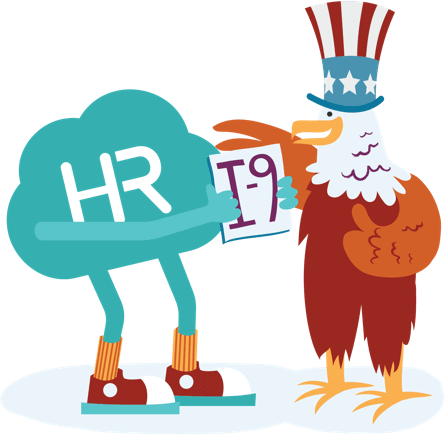 There's no company quite like yours so HR Cloud's employment eligibility verification process is fully customizable to fit your company’s unique needs. 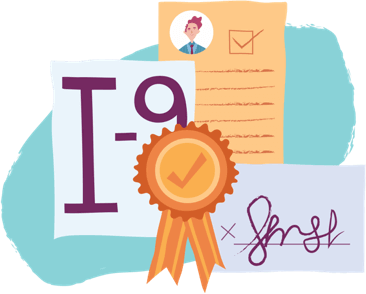 Completed I-9s are automatically sent to the right people for approval, keeping the whole onboarding process moving forward without a hitch. The U.S. government requires your company to retain all employee records within your organization for three years after hire. That's a lot of important information to hold on to! Fortunately, HR Cloud is SOC 2 compliant and your data is protected by industry-leading security measures. Worried about GDPR compliance for your EU citizen employees? No worries, we’ve got your back there too. Quickly summarize the approval status of each federal I-9 application of your workforce using the admin overview dashboard. More detailed employee reports are also available as one-click PDF downloads for your convenience so you can do more in less time. Each company is different, therefore, each human resources software solution is different. We’ll help tailor the right tools and systems to your organization over a live demo.